At Cheshire conservatories we have been advising customers over many years, making their visions become reality, now with the additional aid of computer aided designs we are able to design your ideas in front of you and you will get a realistic view of the design on a laptop in front of you in your own home. We can then email or print out the design too. We can advise you and explain the different options that are available like the best type of glass, or whether to go for polycarbonate. We can inform you about the latest innovations such as livinROOF and Guardian warm roof. 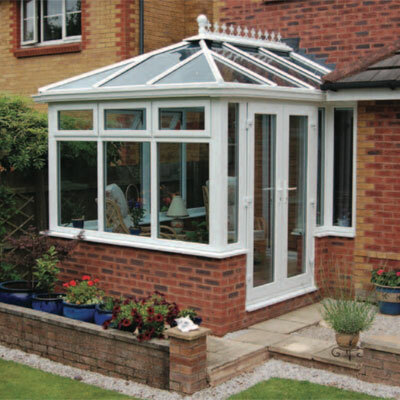 What can a conservatory offer? – It can give you extra dining area, a place to entertain, a place to relax and unwind and enjoy the fruits of the garden throughout the year not only the summer. Whichever route your personal decisions take you down we will be there to advise you and help you to get the perfect conservatory and living space to suit the lifestyle choices that are right for you and your family. 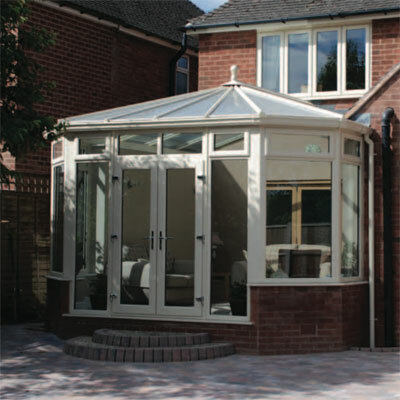 Cheshire Conservatories have many years of experience in conservatory design and supply high quality installations and workmanship around Crewe and Nantwich and the surrounding areas of Cheshire. We have the traditional styles of Victorian & Georgian and can also offer bespoke conservatories and whether your property lends itself to a period or a contemporary design we can help you to find the perfect solution. If you need your design to blend in with the existing property then we have options find the options to make this happen such as using adding a powder coating to the roof to match the properties existing windows. We can add colour matched bi-folding doors to open up to patio areas and incorporate high ceilings for an airy feel, we have the innovations and design skills to add the perfect conservatory addition to suit your home. We have many possibilities to offer, you may like the idea of a more cosy feel – how about using internal sliding doors on a Victorian style conservatory with a wall on one side, you can still get a lot of light in with this type of design idea. Now the Victorian is one of the most popular styles around with its finials using traditional looking cresting. They are very adaptable designs and can work with whatever space is available at the property. They usually have 3/5 facet bays & are good for size and very practical. The stylish square design of an Edwardian or Georgian conservatory is very suitable to contemporary properties using clear strong lines, this style also makes a very space efficient addition to your property, utilising floor space which in turn lends itself to having more furniture in it. A gable end conservatory with its larger front elevated design can add a real extra touch to an older house or even a period property, adding the feeling of increased living space giving the impression of extra space & height. We can make a design that is only limited by your imagination, talk to us about your idea and we can see if your dream is a possibility that can be turned in to a reality with a bespoke conservatory design. 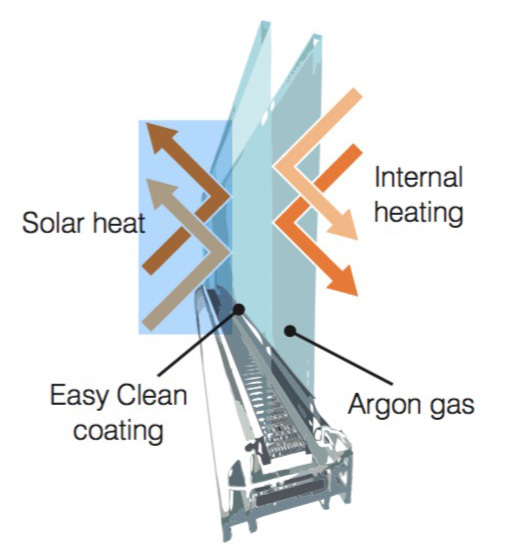 Celsius Performance Glass utilises a Low-E and Solar control combination coating, with an Argon filled cavity, to control the amount of visible light, UV and heat that pass through the glazed unit. Please note that these are for illustration purposes only, and not exact thickness scales. Colours are not indicative of actual glass colouring. The gures shown in the table are for guidance purposes only. Slight variations may occur due to glass speci cat ion, time of year, manufacturing tolerance, point of manufacture and type of instrumentation used. Visible Light Transmission: This is the percentage of visible light directly transmitted through the glass. U-Value: A measure of internal heat loss during cooler periods. The lower the number, the greater the insulation. UV Protection: Sun damaging UV rays are dramatically reduced, allowing greater protection of furniture & fabrics. Celsius One & Elite typically reflect 78% of total heat from the sun – more than three times the amount reflected by standard glass. Will the glare in my conservatory be reduced much with the blue tint? How blue is the tint? Celsius One and Celsius Elite glass have subtle blue tints and reduce glare whilst providing a good level of light for all year round conservatory usage. Destructive UV rays are cut by up to 94%, offering furniture and fabrics added protection. 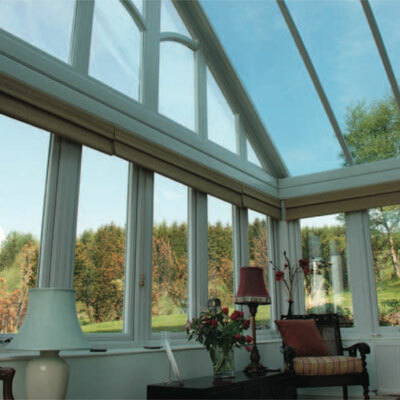 Generally a North facing house and therefore conservatory, would benefit from extra light and a preferred option could be Celsius Clear – thus allowing maximum light in filtration, but still allowing the huge benefits that Celsius performance gives, such as it’s heat retention properties. Conversely, a South facing house/conservatory which would receive maximum sun and light, would definitely benefit from Celsius One or Celsius Elite – giving you that extra solar and anti-glare protection. 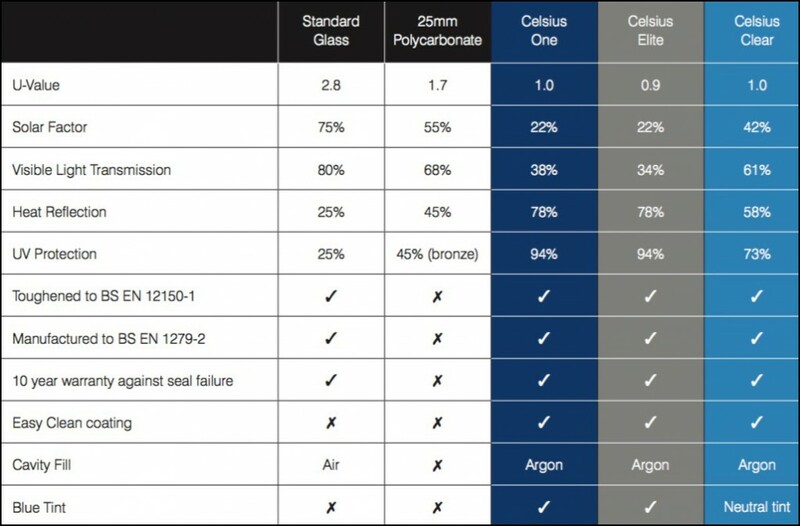 As always, consumer preference is the deciding factor but with the three Celsius options you can have the complete performance glazing solution. 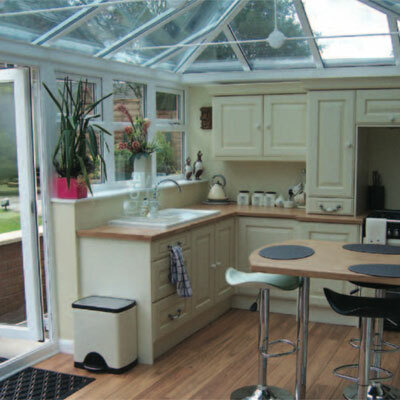 The addition of a conservatory to your home is the easiest option to create extra living space.